He is a master of both chromatic and diatonic harmonicas, which he tunes to his own scales to create a highly original style. 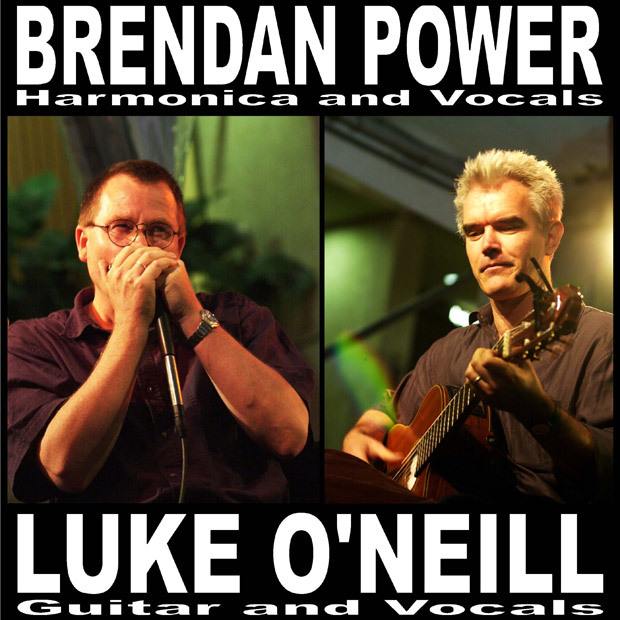 Since the release of his album New Irish Harmonica he has become known for his traditional Irish playing, but his compositions reflect very eclectic tastes, ranging from Blues and Jazz to Japanese and Bulgarian folk music. Harp as you’ve never heard it before! 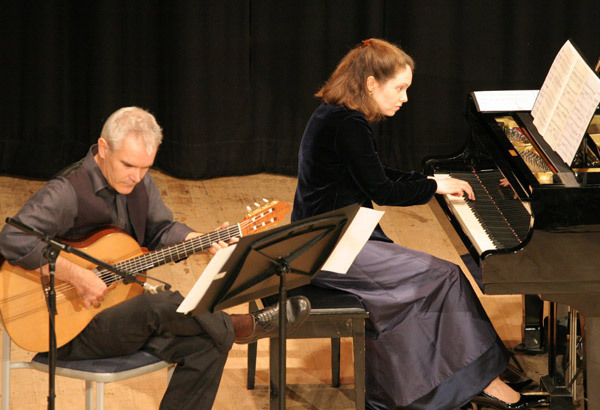 Luke O’Neill has his roots in R n’ B, Jazz and Celtic music, and has released three of his own albums to critical acclaim. STRONG MELODIES, EARTHY RHYTHMS, HIP ARRANGEMENTS AND PLENTY OF IMPROVISATION AUSTRALIAN FESTIVAL AUDIENCES LOVED THEM IN 2003. DON’T MISS THIS GIG! He toured nationally with his solo show Wakulpa (promoting his first CD), and is well known in the Australian acoustic scene for his work with Kavisha Mazzella and Jigzag. Luke’s melodic, original guitar style is also heard in Sydney groups The Fifth Element and his own band L.O.N.G.